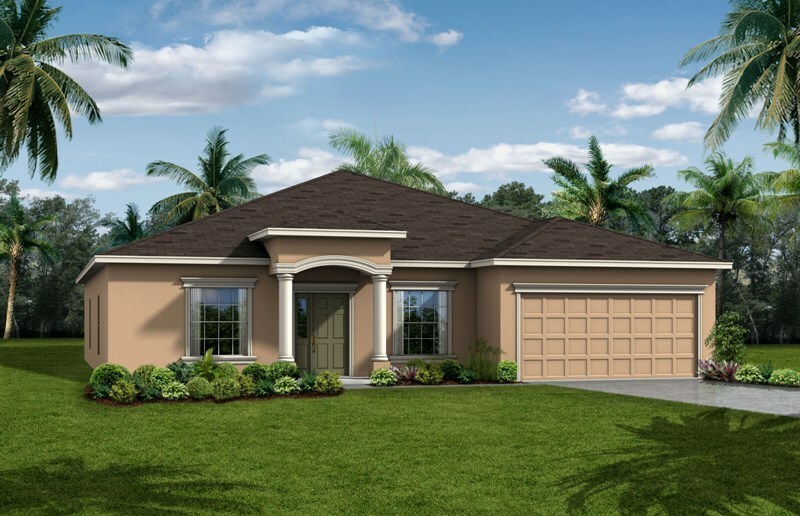 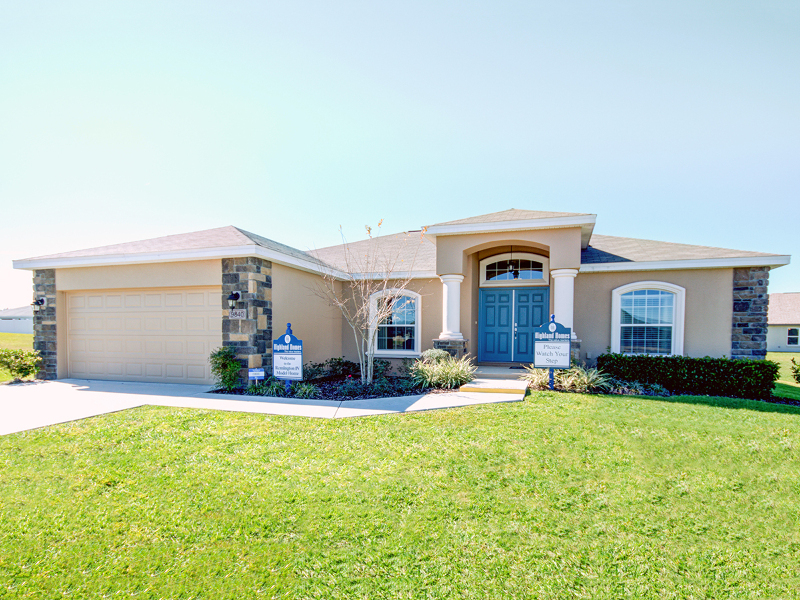 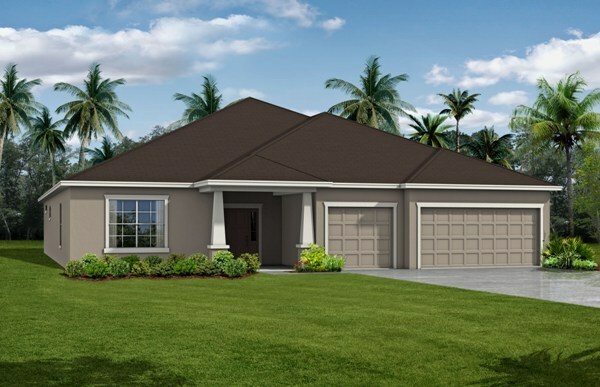 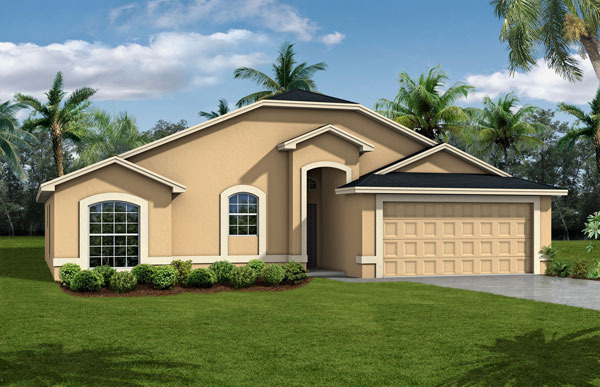 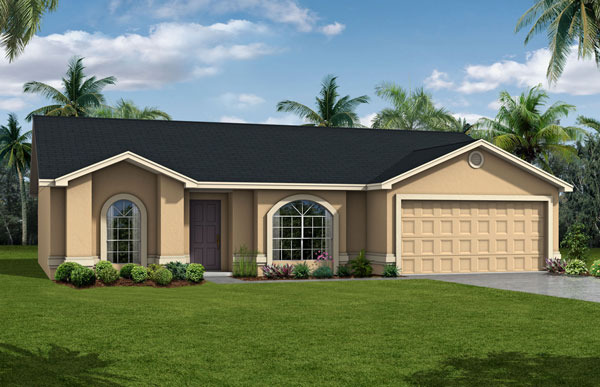 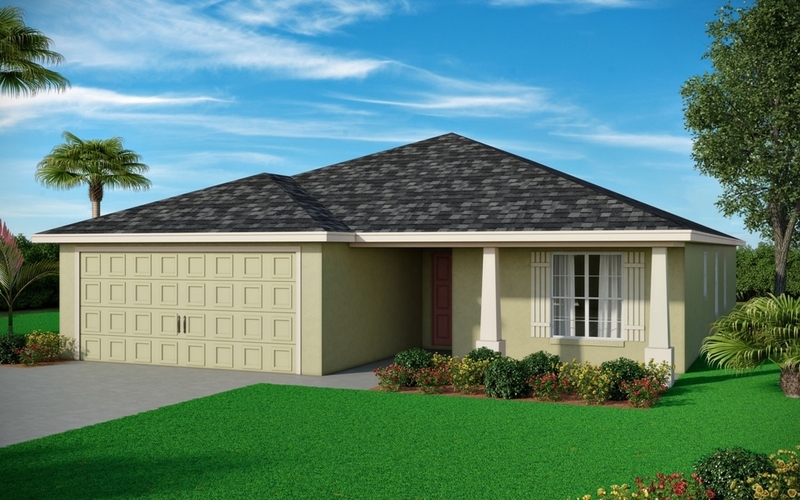 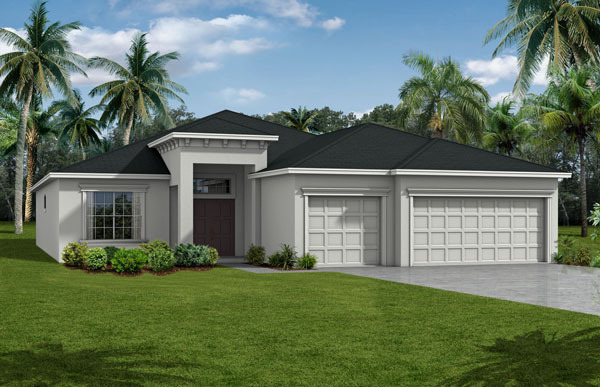 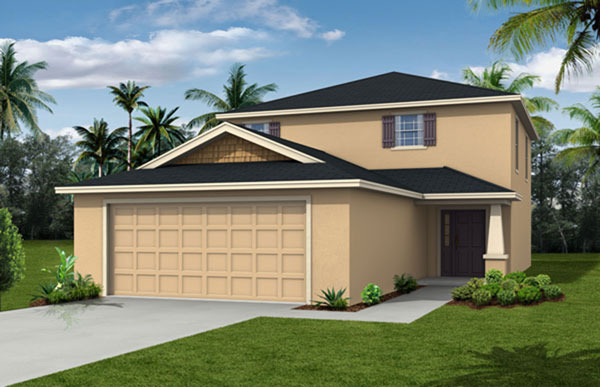 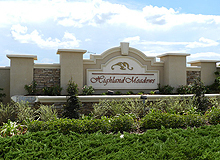 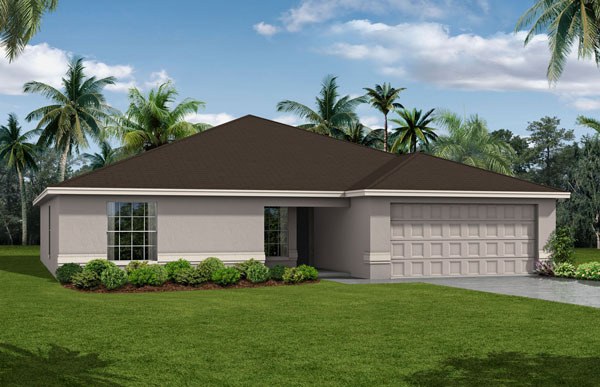 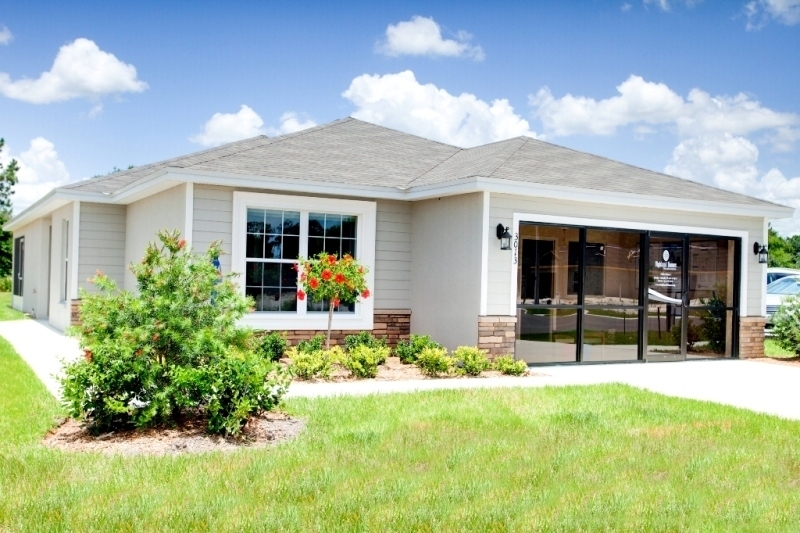 Centrally located between Orlando and Tampa, our new homes at Highland Meadows in Davenport provide homeowners the best in location, style and affordability. 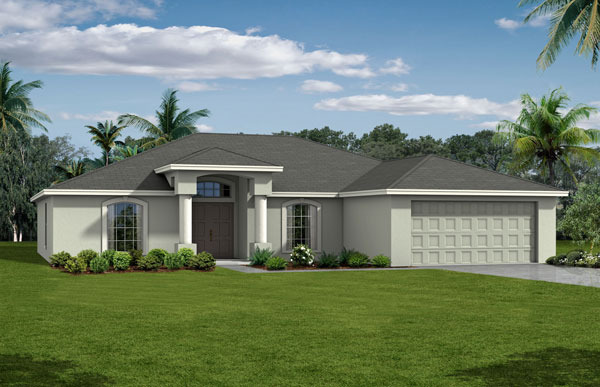 Choose from more than 15 home plans priced for your budget and designed for your life, with modern features such as open layouts, luxury bathrooms, drop zones, and covered porches/lanais. 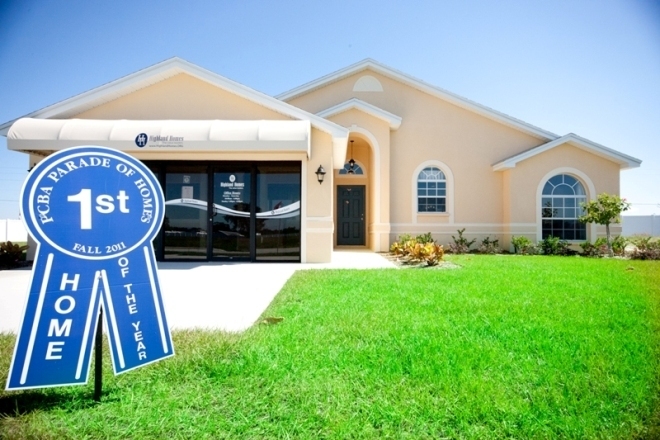 Now selling homes in Phase II!